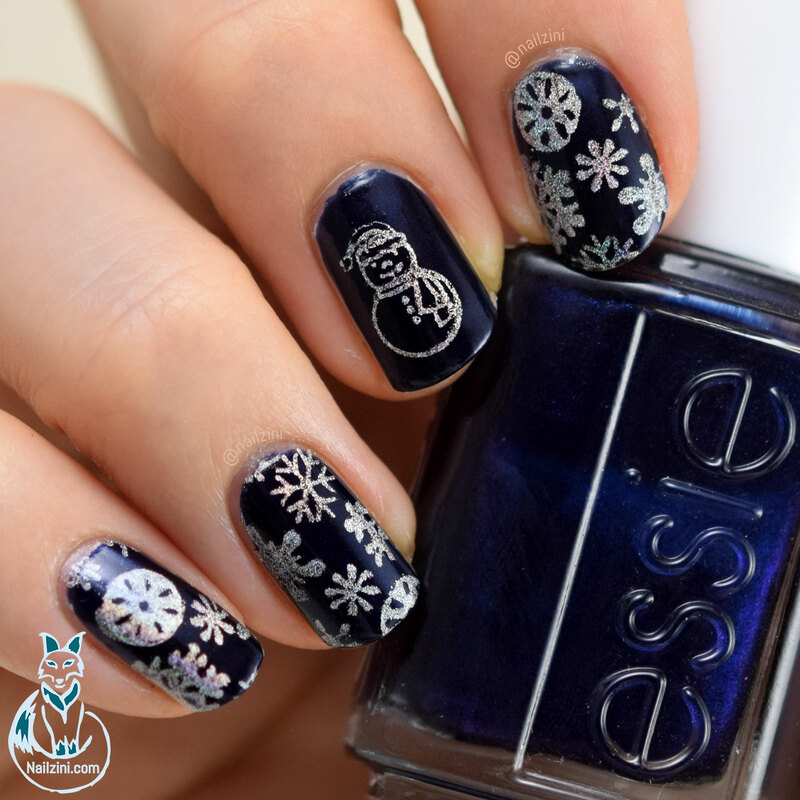 For this mani I used this Christmas theme rectangle stamping plate (ID=37097) from Bornprettystore. I know it's already after Christmas, but this is just as much a winter plate as it is a Christmas one. It has some Christmas sweater designs, a couple snowflake ones, a fun star design, and much more. 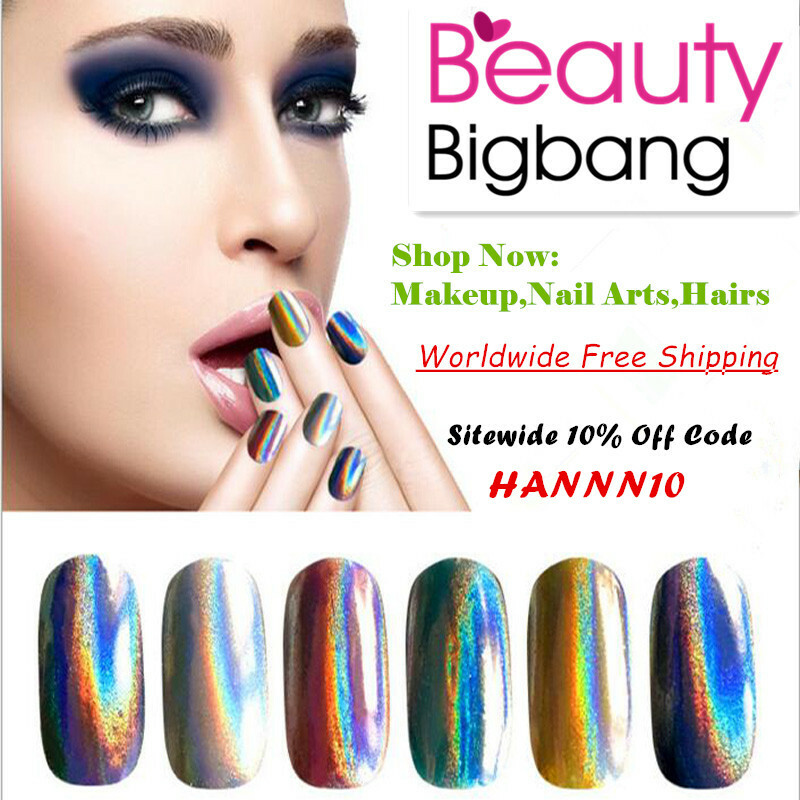 In total there are 14 different designs to choose from. 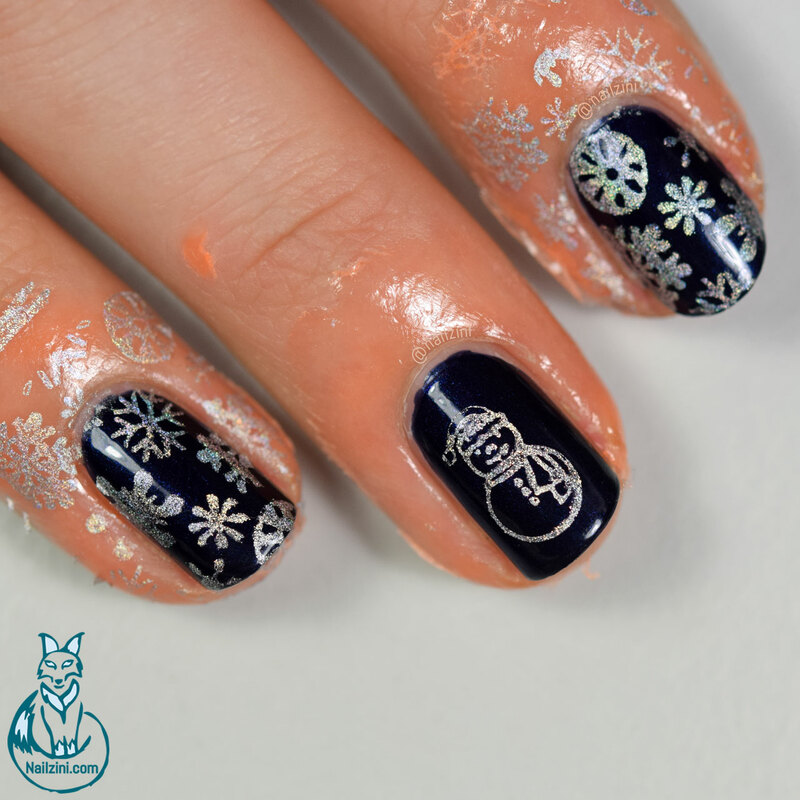 I used the snowflake design, in the center on the bottom, and the snowman design next to it. 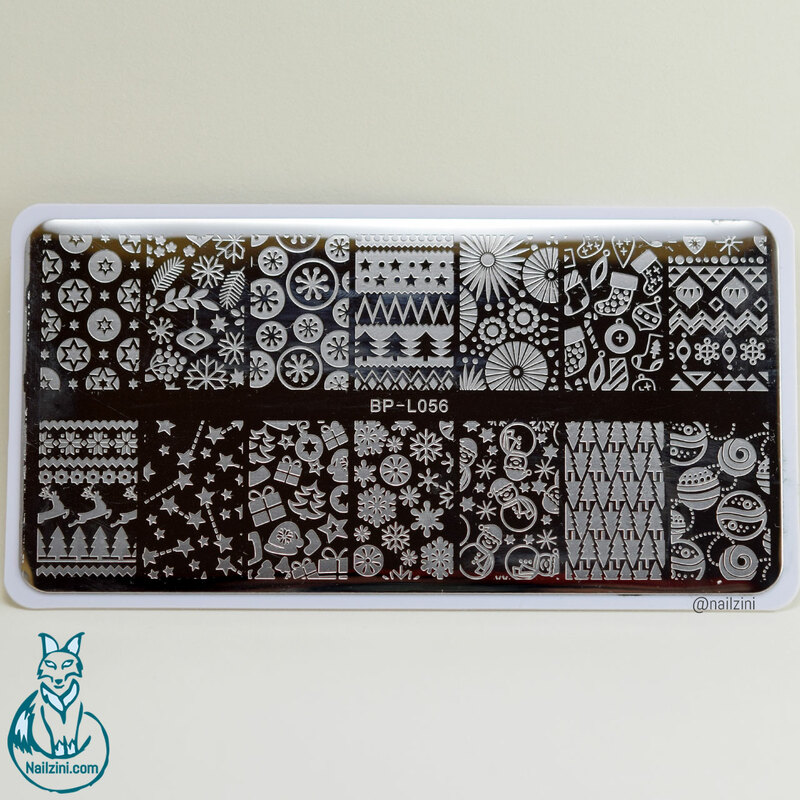 My Silicone Jelly Stamper (ID=26498) easily picks up the design and stamping works like a charm with this plate. I honestly have nothing bad to say about it. I love all the cute designs on it and it works really well, just like all the other Bornprettystore plates I own. On to the second item for today! Some time ago Bornprettystore send me their liquid latex for review, which had a pretty strong unpleasant smell. They recently came out with this odor-free version (ID=36614) #3 in a slightly bigger bottle and it's absolutely amazing! It really is completely odor-free and smells like nothing!! They have 7 different colors and come in a 10ml bottle (previous one was 6ml). For the base I applied 2 coats of "Midnight Cami" by Essie and the holographic polish I used for stamping is "Space Race" by H&M.